John German has been with RAA since 1993. John works with existing clients as well as retiring crew members. After five years as an aviator in the United States Marine Corps, John joined American Airlines as a pilot in 1966. He retired from American Airlines as an International Captain in 2002, after 36 years. 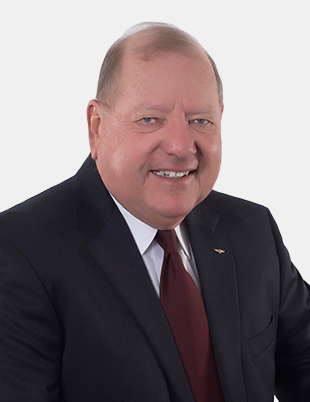 Throughout John’s career with American Airlines, he pursued his financial interests in real estate and investments, buying, selling and managing residential and commercial real estate. In 1990, John entered the National Endowment for Financial Education’s College for Financial Planning. After three years of study, he completed the certification process and was awarded the title of Certified Financial Planner.